Lost keys? Locked out of your office or home? 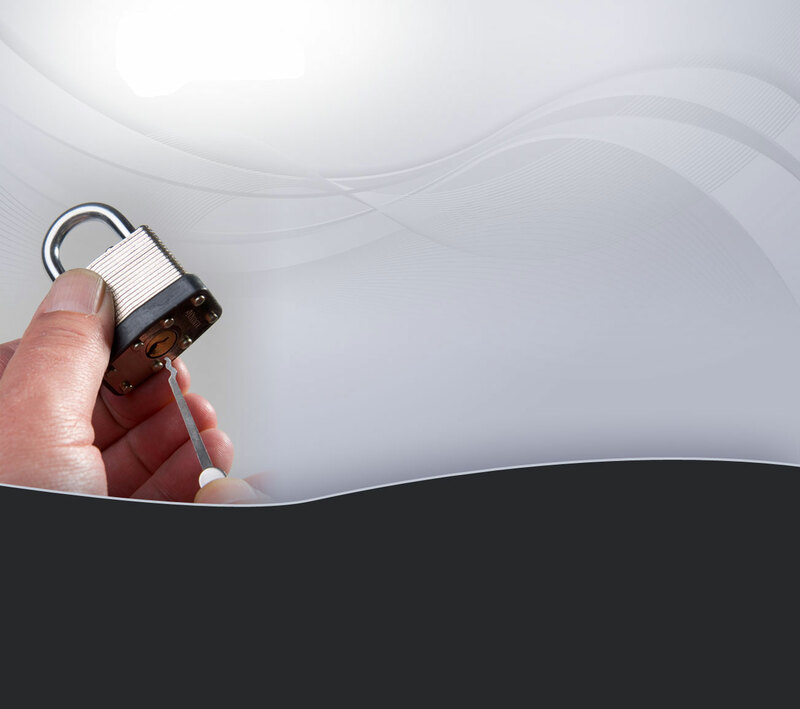 Our 24 hour emergency mobile locksmith at MM Locksecure is always on hand to help. Alongside a fast and reliable response time, we provide a variety of on-site services to meet your requirements. Feel secure with our friendly and professional services. Call on our freephone number (0800 195 1868) or one of our local numbers 24/7.